Stones of the Yarra Valley & Meletos welcomes you to our newly created coterie that we have developed in support of the thousands of patrons that have enjoyed our journey over the past 12 years. 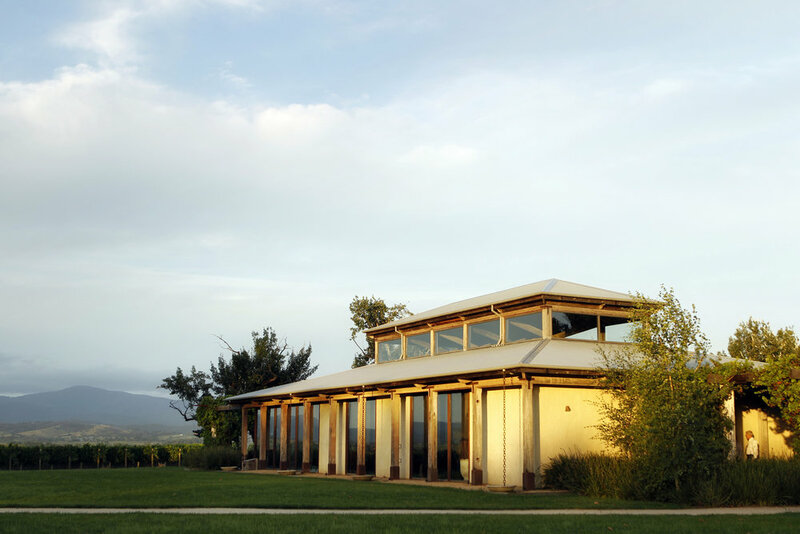 Since first opening our doors in 2006, Stones of the Yarra Valley has established itself as one of the most loved venues in Australia, playing host to countless celebrations of life’s special moments. 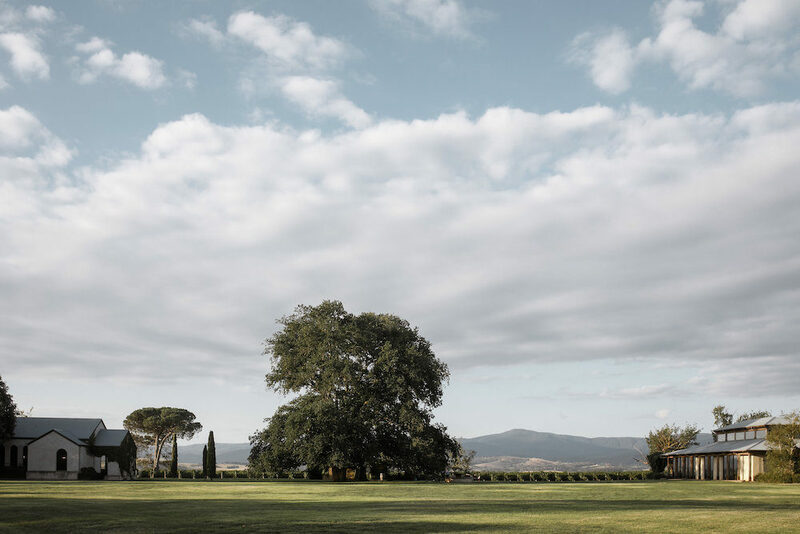 Along the way, we breathed new life into one of the Yarra Valley's most historic buildings to bring you regional fine dining at The Stables at Stones, and in 2015 we took a collection of century old farming structures to bring you a regional café, events space, providore and boutique hotel at sister property, Meletos. 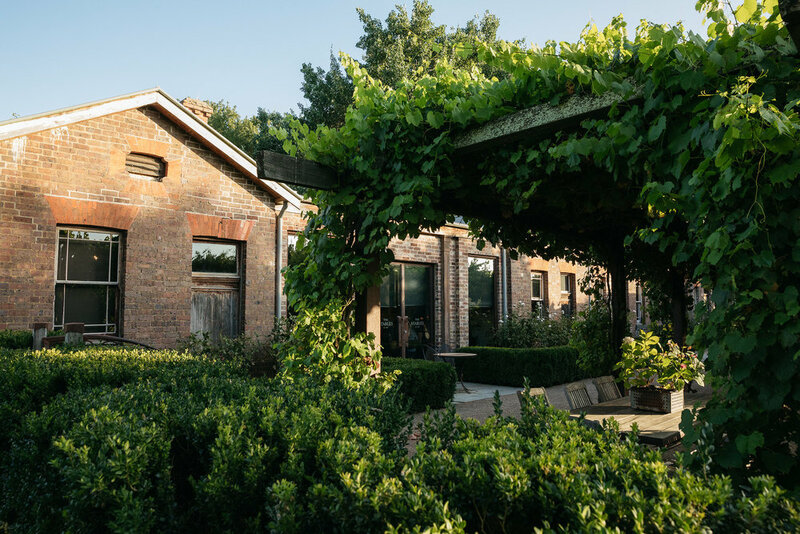 Our newest project, No.7 Healesville encompasses a state-of-the-art communal urban winery, tapas bar and event space dedicated to fostering the next generation of Australian winemakers. We can’t wait to share this next leg of the journey with you and as we celebrate our 13th birthday this year, we invite you to join us as a valued member of The Stones Coterie. Access to our special events including curated dinners, concerts, guest speaker events, wine tasting sessions and creative workshops. Priority access to restaurant bookings across all our venues. Preferential pricing on selected dates at The Farmhouse at Meletos. 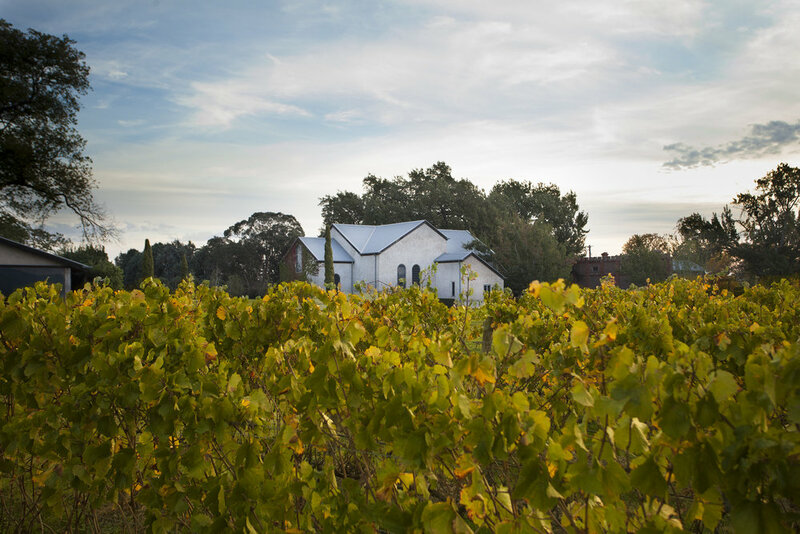 Special wine offers, including access to some rare and difficult to access Yarra Valley wine. The opportunity to attend cooking classes with our wonderful collective of talented chefs and special culinary guests.